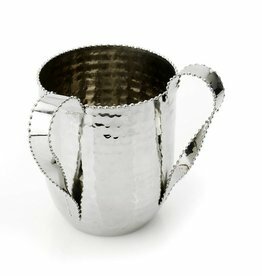 The beautifully crafted crumpled leaf washing cup is great for your home. 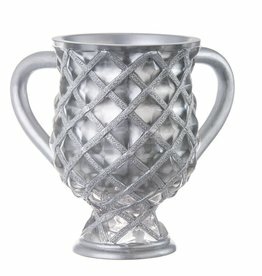 This piece is a perfect and practical addition and can be used to add some flare to your room. 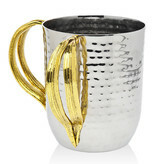 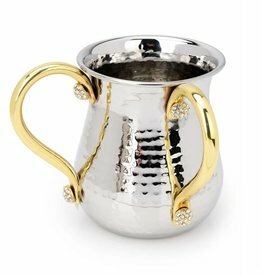 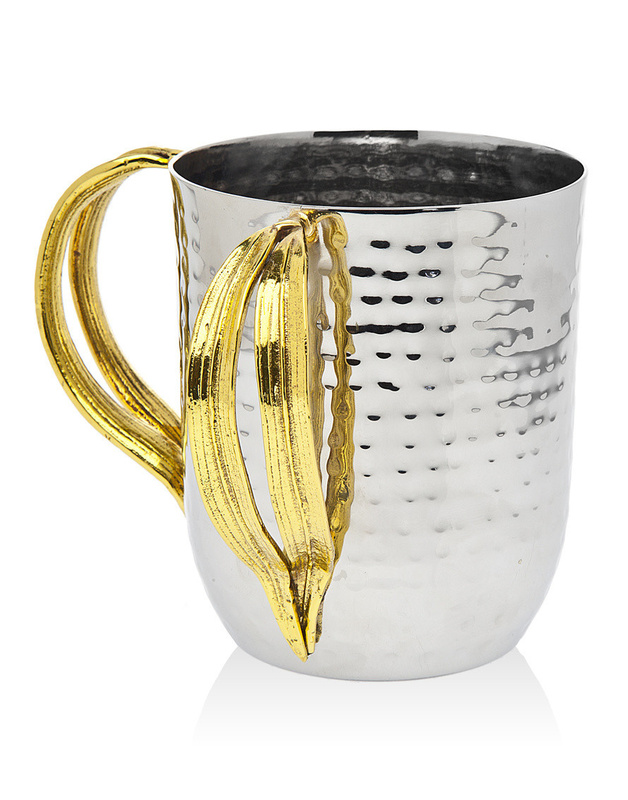 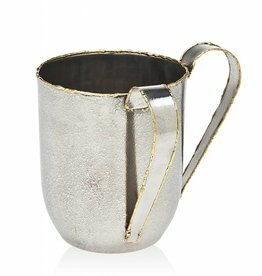 The gold accent along with the elegant design makes this cup a great addition to all decor styles.